HI I AM ANGIE., I OWN A WHITE '00 V6 5SPD(no mods yet).. 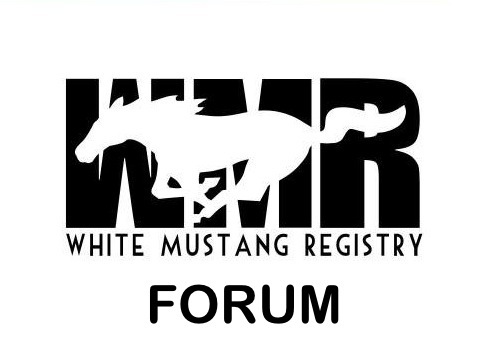 I JUST HAPPENED TO COME ACROSS THIS FORUM FOR WHITE MUSTANGS! NOW I AM THRILLED! I ALSO OWN A 35TH ANN, SILVER V6(WITH MANY MODS). I am a active member with NC Stangs. and SMR and also Elite Stangs. Welcome from Virginia. Sounds like you have a nice coral of Mustangs. Post up some pics!